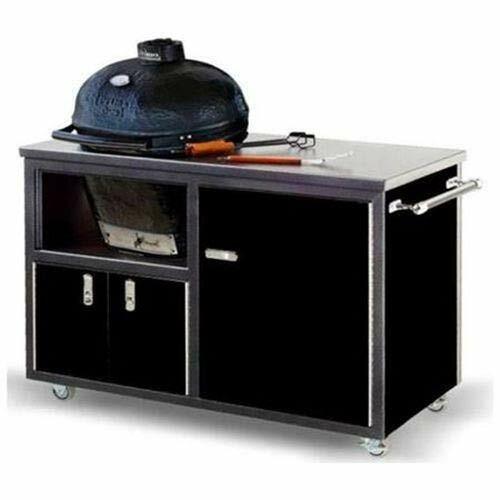 This cart provides a sturdy base for your Primo Oval Jr. grill and offers plenty of storage and work space that will make your grilling easier. 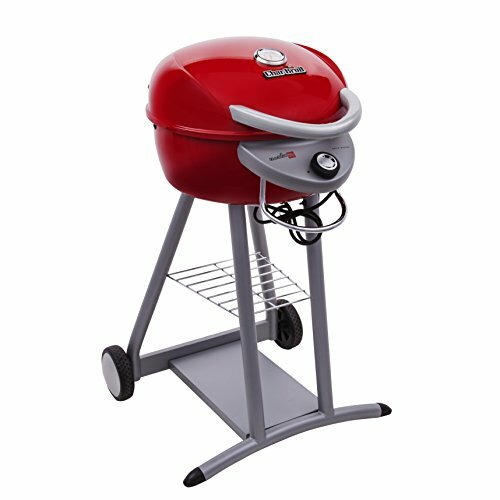 It has a ceramic counter top with an offset grill socket. Two compartments provide storage for condiments, tools, and accessories. The doors feature trigger latches and piano hinges for durability. The attractive frame and doors make this cart beautiful as well as functional, and a weather-resistant cover is included. 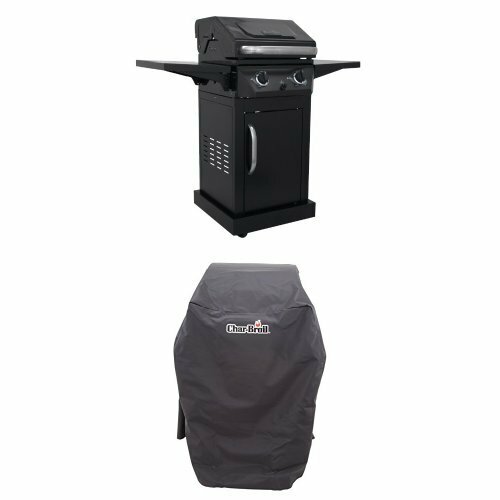 The cart ships fully assembled and ready for your grill installation. 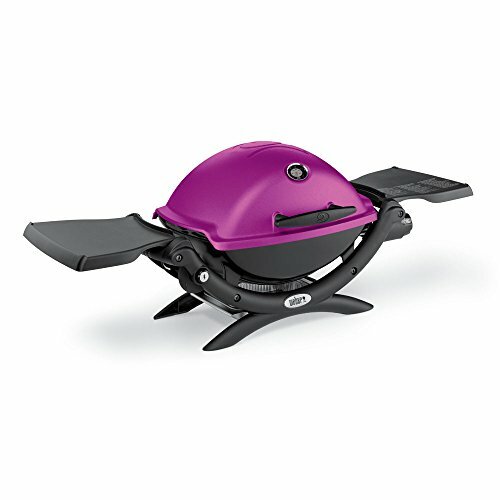 Note: Grill sold separately. Features: Includes Cover. Ceramic counter top. Silver veining frame trim. Trigger latch/piano hinge doors. Weather-resistant cover included. Drawer and shelf inside right door. Ships fully assembled and ready to use. 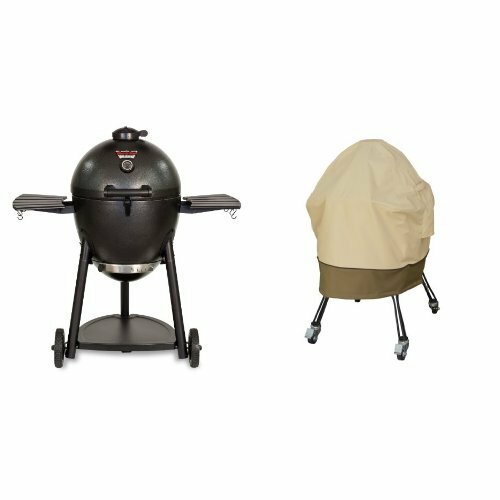 Built specifically for Primo Oval JR grills. Frameless aluminum door and side panels. Aluminum front with integral aluminum frame. Powder coated for extra durability, weather resistance. Right-hand side compartment includes drawer and shelf. Door and Side Panels are Frameless aluminum laminated black. Offset grill socket provides plenty of work space beside the grill. Storage doors on left, large enough to hold grates, pizza stone etc. Ample storage space in left-hand compartment – perfect for storing cooking tools and accessories. Features: Proudly Made in the USA. Trigger Latch/ Piano Hinge doors. Silver veining frame/Black panels. Drawer and shelf inside right door. Aluminum front with integral aluminum frame. Primo has one of the highest sitting lids on the market. Unique oval shape opens the door to diverse cooking options. Door and Side Panels are Frameless aluminum laminated black. Powder coated cart and stainless steel shelves are rust resistant. Storage doors on left. large enough to hold grates, pizza stone etc. 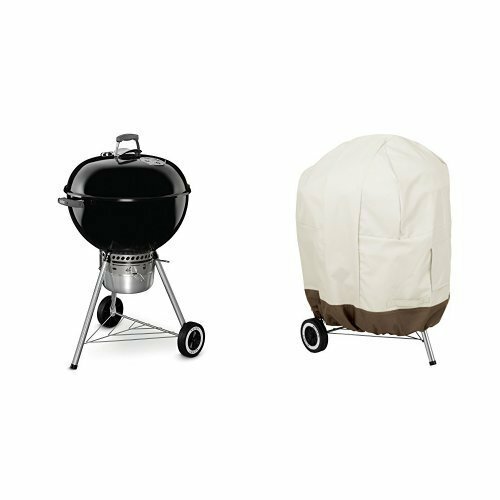 Specifications: Overall Dimensions: 48″ (W) x 24″ (D) x 34″ (H).